Even though the main character is a 12-year-old, Rhiannon doesn't pull the punches at all when it comes to pure terror and the horror of the zombie apocalypse. 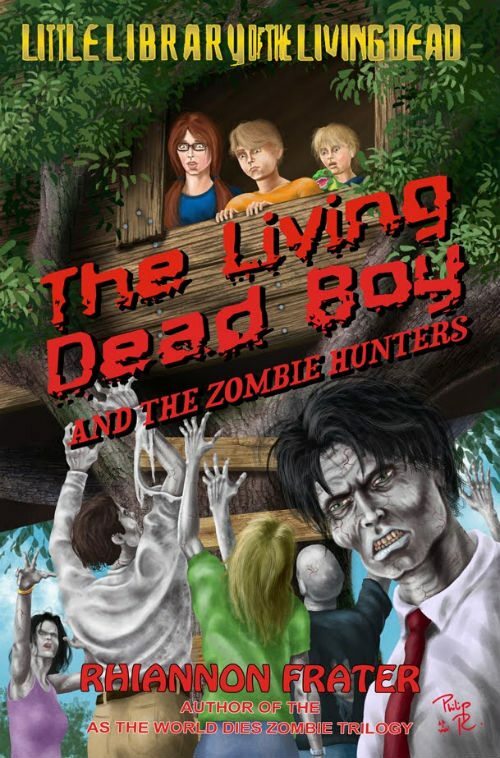 I love zombie books and I read a ton of them so I've had my share of characters from children to adults, but not many of them succeded in freaking me out quite as well as The Living Dead Boy. I think the plain...scariness...was because the story is told through the eyes of a child, and he is constantly kept from trying to save himself and his friends by well-meaning adults trying to control the situation. When you are that young and there is a panic situation, no one would listen to you...that loss of control...the pure helplessness that the kids feel is just awful. You really feel like you have no control over if you will live or die, that your life is in the hands of the incompetent, panic-stricken adults around you...it was crazy! The story starts off like a lot of kid books do: playing in the back yard. There's this idylic depiction of a quiet, tired suburban neighborhood. Kids playing, having cute childhood moments like first kisses, annoying little siblings, and having fun with your best friends. Josh is just a normal kid; albeit a zombie obsessed kid, playing with his friends. Unfortunately it turns out to be a "boy who cried wolf" when Josh sees the breaking news about violent riots and cries zombies. No one believes him, until the next day at school when the riots reach Josh's town. I love that Josh really grows throughout the book. At first he really has the mind of a kid. As any mom, nanny, babysitter, etc. can attest, kids tend to either have one-track minds or the attention span of an ADD butterfly. I've had kids who can't sit still for ten minutes without runing off to do something else, then I've had kids who want to play one game, over and over again, for hours...days even. (Don't EVER mention the Kitty game in front of the kids I nanny...EVER! )Josh kind of has a combination of the two with his constantly changing subjects that also always somehow revolve around zombies. Everything from the fence around the house to keeping zombies out to the silver spoons that are tarnised green like zombie skin tie into Josh's love of the undead and his ever-vigilant preparations. Then as Josh begins to deal with actual zombies, he realizes that his plans and hopes for the zombie apocalypse were childish and stupid. He goes from almost yearning for the zombocalypse to regretting he ever heard of zombies as he has to deal with friends and family turning into monsters. He becomes stronger, smarter, and as you would suspect from a kid who sees his mom try to eat him, grows up REALLY fast. It was cool to see the affect of this kind of zombie story on the mind of a kid, especially because kids are usually forgotten in the midst of good zombie stories except as possible victims or people to save. Thank you for the wonderful review. This is my little lost darling when it comes to my books. 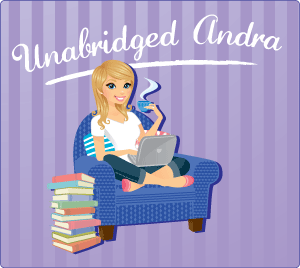 Great review I always find out about so many books from your blog that I might of otherwise missed lol. Your like e book 411..! !